DJ's Book Corner: She'll happily burn in hell for her dirty thoughts. The Rental by @RebeccaBerto + TWO #GIVEAWAYS!! She'll happily burn in hell for her dirty thoughts. 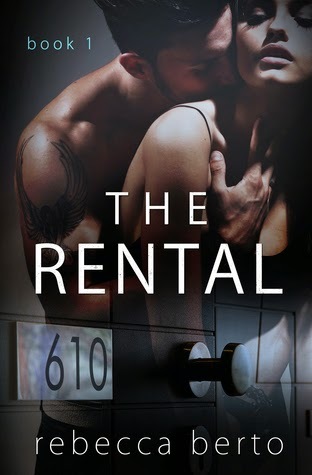 The Rental by @RebeccaBerto + TWO #GIVEAWAYS!! 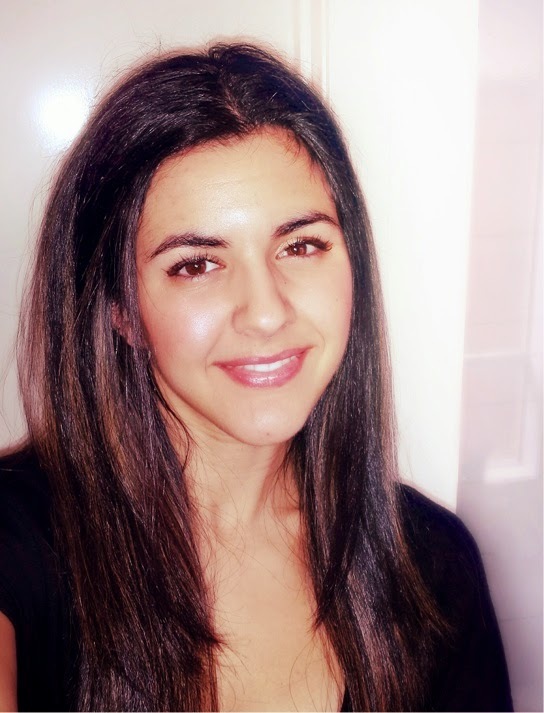 Rebecca Berto lives in Melbourne, Australia with her boyfriend and their pets. ALSO ENTER TO WIN A SIGNED ARC ON GOODREADS!